We would love to hear from you about your intended project. Award Wining Architects based in Monkstown, Co.Dublin and working in all surrounding counties. Specialising in sensitive contemporary design for domestic extensions, renovations, new-build houses and interior design. We also design and build custom joinery. Below are a few of the commercial projects we have worked on. 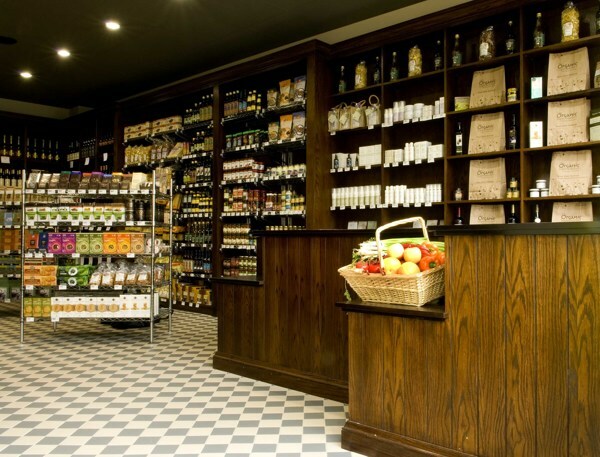 Hospitality: Market House Restaurant & Bar, Naas, Co. Kildare. Proposals to reuse the derelict market house (a protected structure) with a sensitive contemporary extension to the rear. The project includes the full renovation of the market house as well as a full interior design service. The design includes the addition of a sensitive rear extension to the original Market House, which will be fully renovated and reinstated to open the original arcaded openings at ground floor. 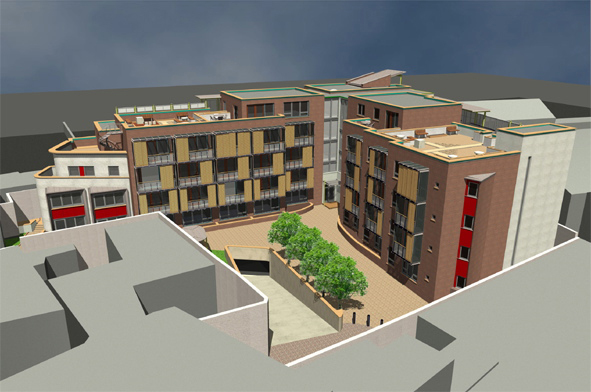 The front garden will be redeveloped as a semi-public landscaped space for dining, markets and informal concerts. The old Market House, standing adjacent to the Royal Canal Harbour in Naas, is a significant historic structure. It is clear that it was built around 1800 and followed a common pattern. The Market House was the only imposing example of ‘Architecture’ in the Harbour, It remains an important element of the built heritage of Naas. The current proposals for the building would reinstate an appealing feature building in the centre of the Harbour Area. The Market House remains the only building in the area with the potential to take on that role again. Student Housing: Infill student housing scheme, Stoneybatter, Dublin 7. This new high-density scheme comprises 42 new eco apartments on a backlands brownfield site in Stoneybatter. The site is a short walk from Grangegorman where DIT is currently constructing its new campus. It represents highly efficient use of this awkward, land-locked site to provide affordable student housing. Hospitality: The Church Bar & Restaurant, Mary Street, Dublin 1. This project includes an extensive series of alterations and renovations at the Church Bar - a protected structure. The former St. Mary’s Church of Ireland is one of the earliest examples of a galleried church in Dublin. Built at the beginning of the 18th century, it boasts many outstanding features, such as the Renatus Harris built organ and spectacular stained glass window.St. Mary’s closed in 1964 and lay derelict for a number of years until it was converted into a bar, restaurant and nightclub. 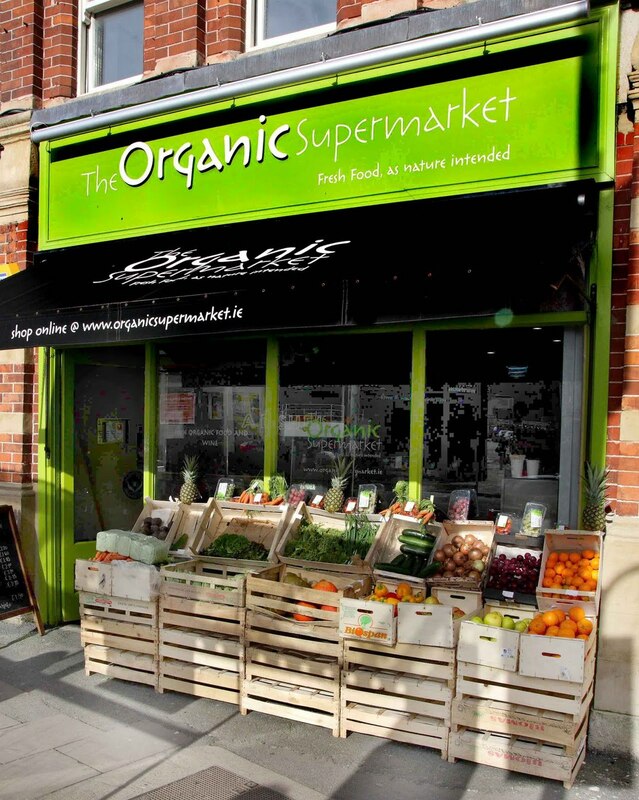 Retail and Office: Organic Supermarket - Nos. 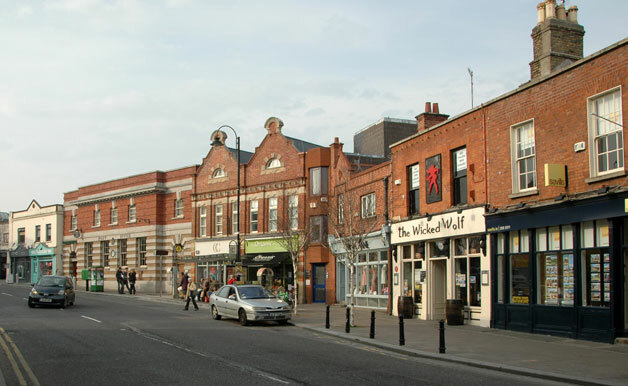 2&4 Main Street, Blackrock, Co. Dublin. We undertook the renovation, conservation and substantial extension of these two adjoining buildings in Blackrock. The works involved the conservation of the front brick facades and installation of replacement windows; the development of two new ground-floor retail premises (one of which was for the Organic Supermarket) and the substantial four-storey extensions to the rear that accommodate office space with sea views on the upper floors.